The world is spinning as it ever does and, depending on what you are focused on, it can appear harsh or gentle, bleak or bright, full of strife or full of love. Of course, as we know, it is all of the above all the time. Around the world, communities, families and individuals are coming together to celebrate kindness, generosity of spirit, light and love. A new year is just around the corner which invites us to clean the slate, hit reset, try to do better. 2017 workshops are now posted and pre-registration is open! It may seem a bit over the top to align Squam gatherings with the sparkle and magic of the holiday season, but as we looked over photographs and read through emails from the past year, there seems to be a strong current of belief that when we bring creativity to the center of our lives, we make the world a better place all year long. You might think it got easier over the years to share what being at Squam is like, but you would be mistaken. We can point you to the raves, we can load the website with photographs, you can look at what people share at instagram and their blogs. And still, it is not something that can be captured in words or pictures. I share all of this because we have some extraordinary goodness waiting for you in the year ahead that you are just going to have to experience for yourself. 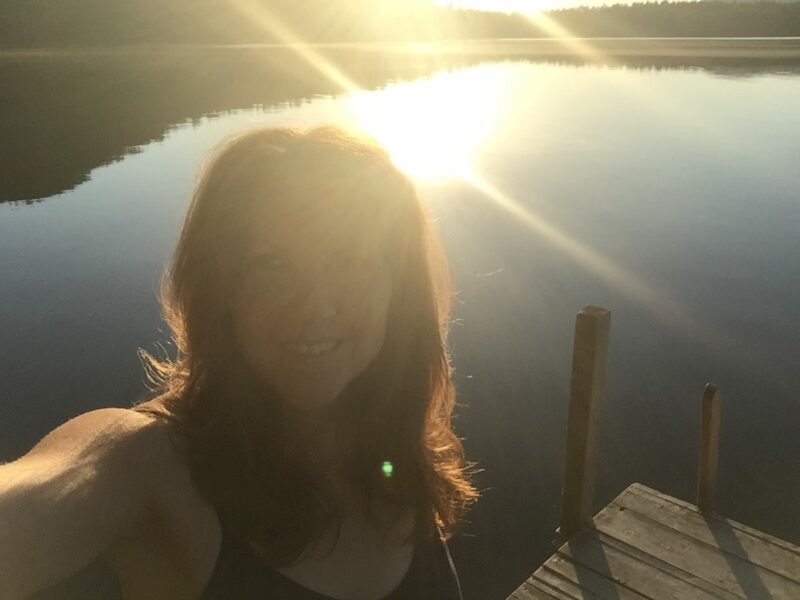 Our beloved teachers — some returning, some here for the first time — have created an offering specially designed for time at the lake and, just for you. Check out the classes and teachers (JUNE), and classes and teachers (SEPTEMBER) — you will see, they promise to be two of the most wonderful times of the year! And, as some of you already know, the big news I have to share today is that September 2017 will be the end of Squam Art Workshops for me. This Fall marks the 10th time we will have gathered to get our hands messy, take early swims, indulge in midnight skinny dips, eat ice cream for breakfast, sprawl on the dock, hang on the porch, laugh until we cry and cry until we laugh, knit by the fire and sink into the rich beauty that is Squam Lake. Ten years is a perfect stopping point for me. There is a new direction my life is being called to — and you all know how I feel about answering the call! (Rest assured for all of you registered for End of the Quest— we will be together for the whole year and witness how our lives are transformed in the months ahead, mine included). No doubt I will be posting more about my thoughts and the events that have contributed to this decision in the future, but for now I want to close out by sharing a passage from Vaclav Havel that I read thanks to Jessa Crispin (who will be with us this Spring to teach a terrific class on writing the personal essay). though it may seem to have had no other impact—mean something in itself? Does not that alone say something and promise something? Does it not thus expand the range of what can be done, and of how far one may go? special attempt on the part of Being at its own great re-creation? « how sweet it was! Elizabeth, I am so very sad that this will be the last year of Squam but at the same time so very happy that I had the opportunity to experience this magical gathering the past two years (and hopefully one more). Squam has been a gift to me, an opportunity to be with kindred spirits, to make new friends, to come out of my shell. I have grown so much as an artist, in part because of the inspiration I have experienced at Squam. I now have an Etsy shop (whimsyandjoystudio), have started a new blog, and am even selling my work in one of our local shops. Squam taught me to believe in myself and to let creativity trump fear. I thank you. Knowing does not make it sweeter…you have done a great grand thing here. I thank you, and the people who have been touched by the ripples thank you. Well done. Well done. Had to take in the words and the mixed feeling and then I thought isn’t SQUAM, creativity all about transformation? Isn’t Elizabeth embodying it and leading by example? Those would be my words on the rave part of SAW. Had to take in the words and the feelings and then I thought: Isn’t SQUAM, creativity all about transformation ? Isn’t Elizabeth embodying it and leading by example ? Those are the words I would put on the rave part of SAW. oh dear elizabeth….happy for you and your changes and the light streaming over your shoulder and thru your great wide loving heart!!! yesterday the ginko in my yard dropped all its leaves. Shedding every leaf within 3 hours. today the tree is bare agaainst the blue sky. Tiny buds waiting for the next change. Which, of course, as already begun!!!! 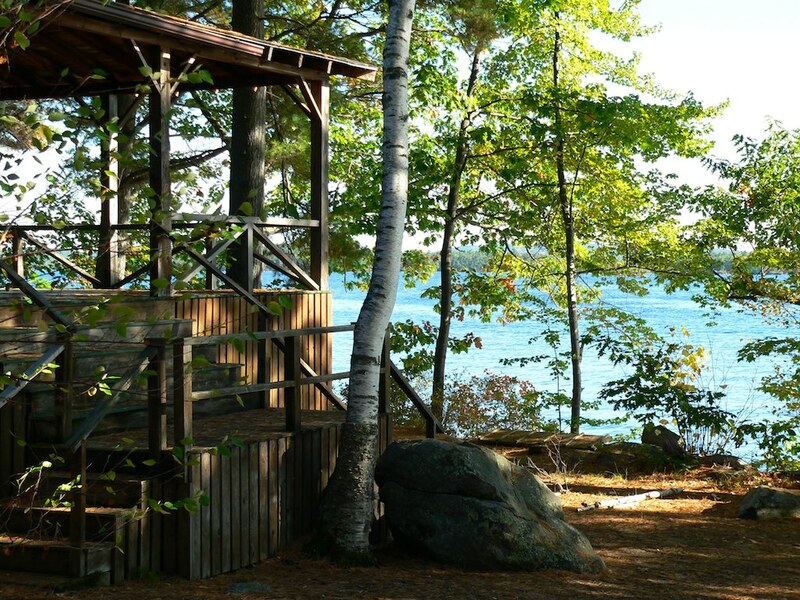 Whilst I am smiling like a Cheshire Cat, (having pre-registered for SQUAM Fall 2017 / to be my 1st SQUAM at the Lake !!!) 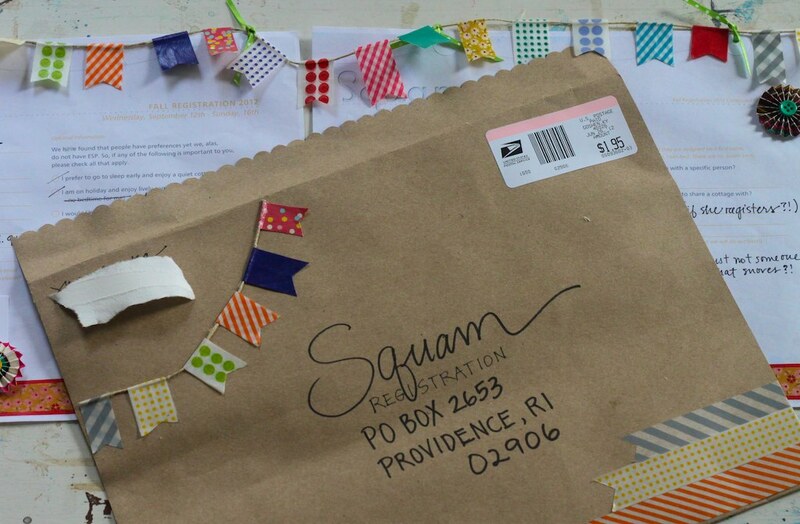 … I’m also pausing in heartfelt * gratitude * for all the many years you have designed the * beautiful * creative dynamic that is SQUAM Art Workshops. The * light * that you have given me from my beginning experiences of reading about SQUAM and writing to you, is an irrevocable * light * of the brightest Pixie dust, which when it settles forms HOPE in my soul. Thank you for that. Truly. A tremendous journey is afoot. yes yes yes!!! cannot WAIT to finally meet you at the lake– so marvelous— big love to you!! Oh E, you’ve brought so much light to the world and helped me find my Goddess sisters for life…I’m eternally grateful. I can’t wait to hear about your new paths. I love you!!! thank you for all that you do..for being you…for helping us be us..
Few words right now. Perhaps another day. Love, peace and thank you. Always thank you. Only just found you, now to lose you…but what I did get last Fall was so inspiring and filling. I am grateful, grateful. Look forward to seeing what new adventures await. Thank you for breathing the life giving of Squam into the world. Best wishes to you! I am so grateful to hear your voice this morning. I have been thinking about you so much. Sending love right to you! Elizabeth , Change is inevitable but very hard for me personally. Thank you for bringing to me , through Squam , some of the most treasured friendships in my life with people I would never have gotten to know . I start my day each morning measuring out my cereal with the “little quiet cup” you gave to me . It takes me back to the lake for a bit each day. I hope that your next endeavors lead you to more wonderful supportive , creative people. Mixed feelings and tingling thoughts for I am a bit sad at the ending thus giving myself both sessions this year … YAY! This place, Elizabeth, these assistants and teachers have helped me to travel new ways of thinking and new ways of seeing myself and a sense of belonging that I’ve not had before. The journey is still in progress and I shall miss the place where I feel free. We are still being taught – endings, beginnings, new paths. “St. E” will be missed and I hope ties can be keep in new ways. Enjoy your special year Elizabeth! Had to take in the words and the mixed feelings and then I thought isn’t SQUAM, creativity all about transformation ? Isn’t she embodying it and leading by example ? My first response is selfish (“nooooooooooo!”), but I understand how your path is moving forward, and I’m thankful that I’ve had the chance to go (and have preregistered for this June). Thanks for making this happen. I love you, Elizabeth – your spirit, your mind, your creative soul. You have given so much joy to so many. May blessings follow you wherever you wander. I was so excited to find out about your lovely retreat, only to discover they are coming to an end! I am hoping to visit something similar in 2018; do you have any recommendations of other communities like yours?